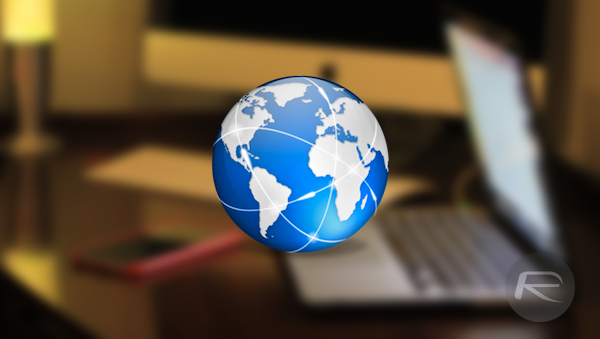 If you have ever been in the market for a VPN service, then you will know how difficult it can be to find just the right one. Whether you’re on the lookout for a VPN service that keeps your identity private or just one that will keep you safe from man-in-the-middle attacks while you’re doing your online banking at your favorite coffee shop, you’ll likely need a VPN that’s nice and fast. That’s where VPNify comes in. 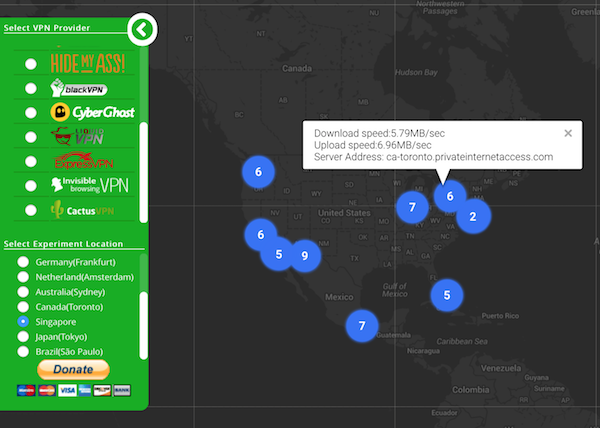 A free web service similar to the popular Speedtest.net, VPNify allows visitors of its website to select a potential VPN service provider and then run speed tests to get a good idea of what upload and download speeds they can expect to see on their connection and in their area should they become a user of that particular service. VPNify does the legwork so you don’t have to sign up to 10 different VPN service providers just to work out which is best for you and your region. Using VPNify is as simple as could be. Simply choose which VPN service provider you have in mind, and then tell the site which entry location you want to test from – you’ll want to choose one as close to your location as possible, for obvious reasons. All that’s left to do now is select which exit point you want to test from and wait for the results to come in. VPNify reports both download and upload speeds so you will be able to get a good, rounded idea of just what kind or results you can expect if you become paying subscriber of the VPNs you put through their paces. Once just used by businesses, we recommend anyone who ever uses public WiFi at least looks into the possibility of getting a VPN, if only to keep everything nice and safe when on networks you don’t control yourself. It’s just good practice, and you’re always better safe than sorry. VPNs can be had for peanuts these days, so there’s little excuse! To get started with VPNify, point your web browser to vpnify.me. Wow! Thanks for this! Happy to have realized Astrill is the fastest VPN I could have in my area.